You, me, all of us, may have tried eating sardines. Sardines are packed with so many essential nutrients, thus securing them the top spot as one of the most nutrient-dense foods we have on this planet. 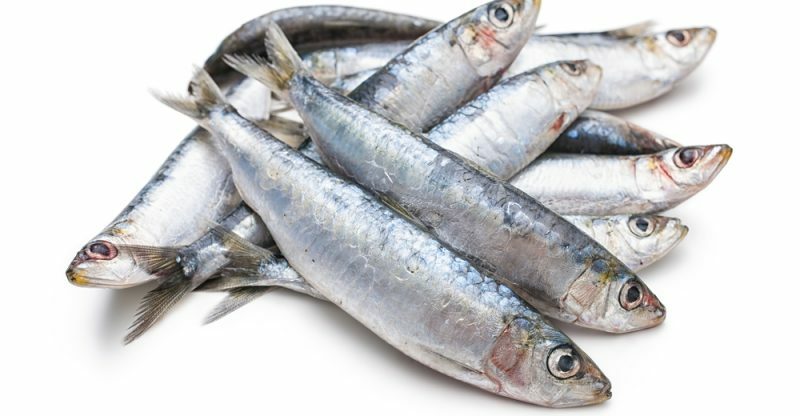 Sardines are high in selenium, vitamin B12, protein, and omega-3 fatty acids. Moreover, sardines that are in a can are also one of the few products in the market that are very healthy, delicious, convenient, and budget-friendly. You may ask, why are sardines good for the health? Well, the health benefits of sardines may range from reduced inflammation levels to enhanced bone health. As well as an increase in weight loss. Moreover, they also supply a wide variety of essential vitamins and minerals for a low level of calories. Plus, they may be a good addition to the diet. If you want to know more about sardines, continue reading this article! 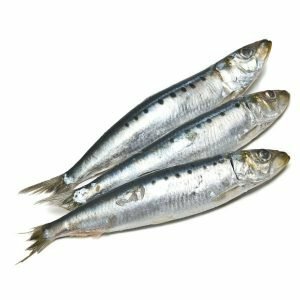 1 Sardines: What are these? 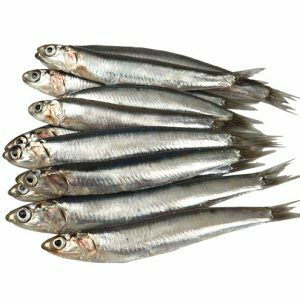 In the actual fact, sardines, or what they also refer to as the herring fish or pilchard, is actually a type of small, oily fish, which belongs to the Clupeidae family. 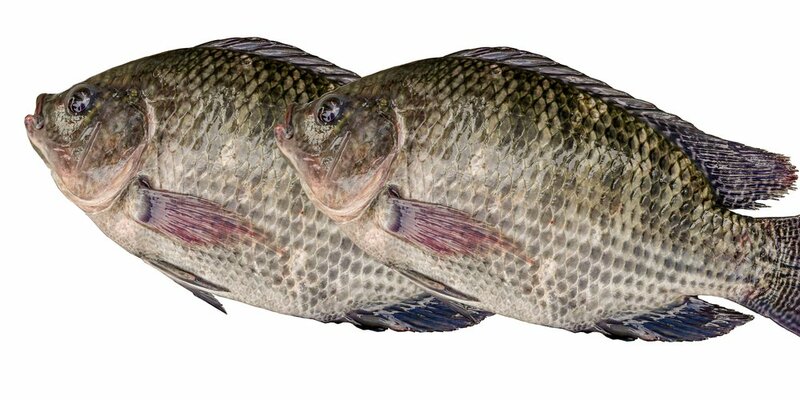 Furthermore, this fish is available in a lot of regions in this world. This includes the Mediterranean and the Pacific. Typically, it feeds on planktons. Furthermore, sardines as food are very tasty and bursting with so many essential nutrients. This is what makes them a good addition to any diet. 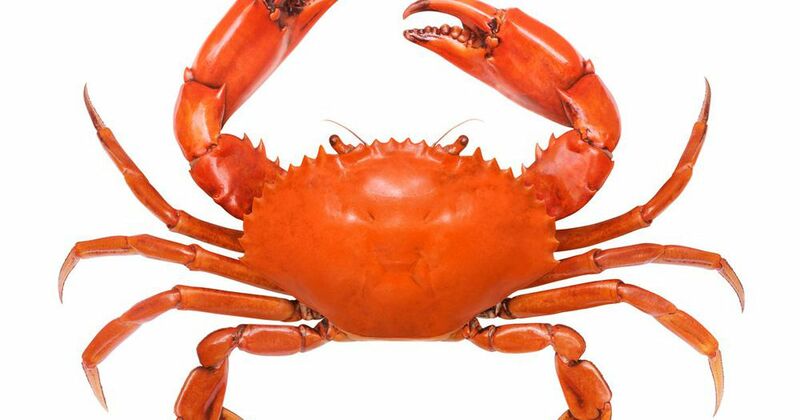 Not only that they are rich in omega-3 fatty acids, they are also rich in protein, and various essential nutrients like selenium and vitamin B12. 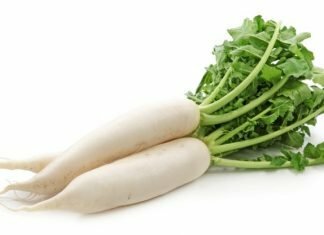 Furthermore, they have also been associated with a lot of health benefits, ranging from better bone health to the increase in the weight loss, and more. Even though these delicious fish may be purchased fresh, they are most frequently consumed canned for a more convenient and jam-packed snack or meal. Furthermore, they also have a very distinct taste, which works well in various dishes and recipes, including pasta and salads. The nutritional profile of the sardines is high in protein, and healthy for the heart fats. 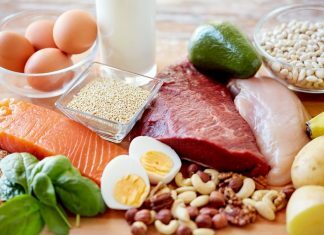 As well as significant micronutrients like phosphorus, selenium, and vitamin B12. Helps in promoting weight loss. Sardines are high in both healthy fats and protein. This is what makes them one of the healthiest fishes to add to the diet. They are beneficial in making you feel full, as well as curb the cravings. Helps in controlling blood sugar levels. The protein and fat content of the sardines may both work in slowing down the sugar absorption in the bloodstream. This is good for those who have diabetes, metabolic syndrome or some other conditions, which are in connection to the insulin resistance. Helps in defending against mood disorder. The high levels of omega-3 fatty acids in the sardines are essential in the prevention of mood disorders. This includes conditions like depression and anxiety. Helps in protecting the bone health. Lots of essential vitamins and minerals in sardines are beneficial for the maintenance of a healthy skeletal structure. This includes phosphorus, vitamin D, and calcium. Rich Selenium content. The high levels of selenium in the sardines have about 70% of the daily needs of the nutrient. 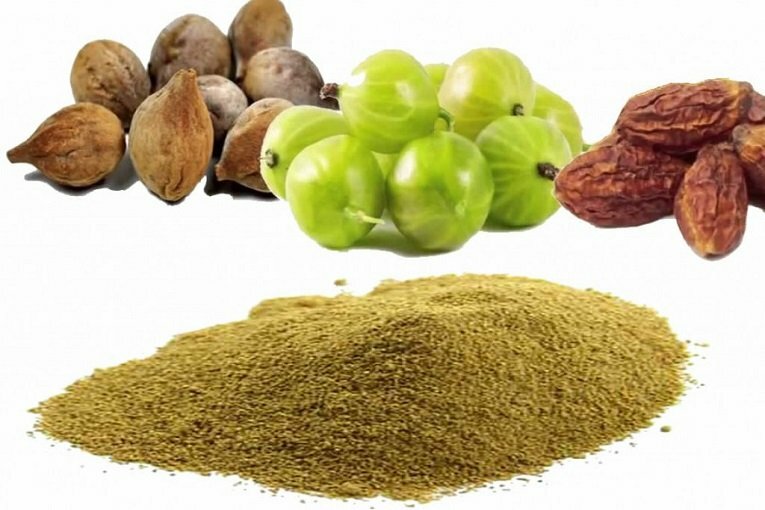 Furthermore, also an important antioxidant is necessary for the body in creating and converting glutathione. Even though in general, sardines are considered to be safe for most of us, the biggest concerns about them for the general population branch back to the question about the sustainability, heavy contamination of metal, and whether or not consuming the canned sardines is a health risk. Experts actually believe that the health benefits of sardines outweigh the potential health risks of eating it. Nonetheless, just like with all the canned foods, it is the best to try and find a brand, which packages the food in a can that is free from any chemicals like BPA. BPA is actually a kind of chemical that’s typically used in the manufacturing of can liners, aluminum, and vinyl. 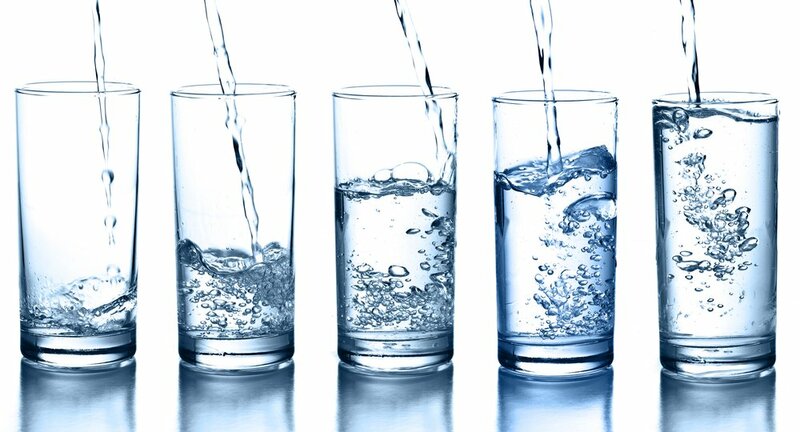 The BPA is known to have an effect on the disruption of various hormonal activities in the body. It may also impact the endocrine system negatively. For you to practice sustainability, it is the best to look for the sardines that are wild caught from the Pacific seas. If it is possible, try avoiding Mediterranean-caught sardines. This is because these may tend to be the oceans that are easily becoming the most worn-out. Home Remedies For Whooping Cough: Can These Be Good?